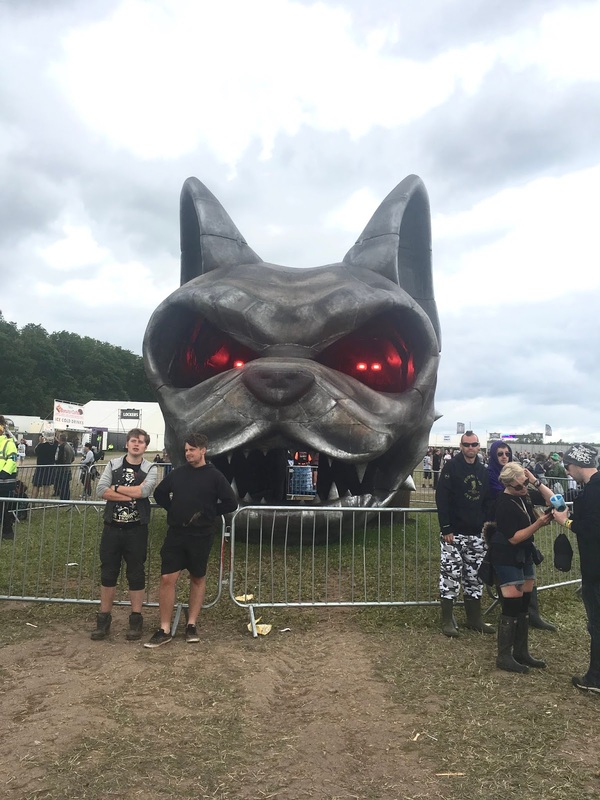 Guys Download Festival starts tomorrow for me, we always head down on the Wednesday to enjoy the full force of the festival village and attractions before the arena opens on Friday. 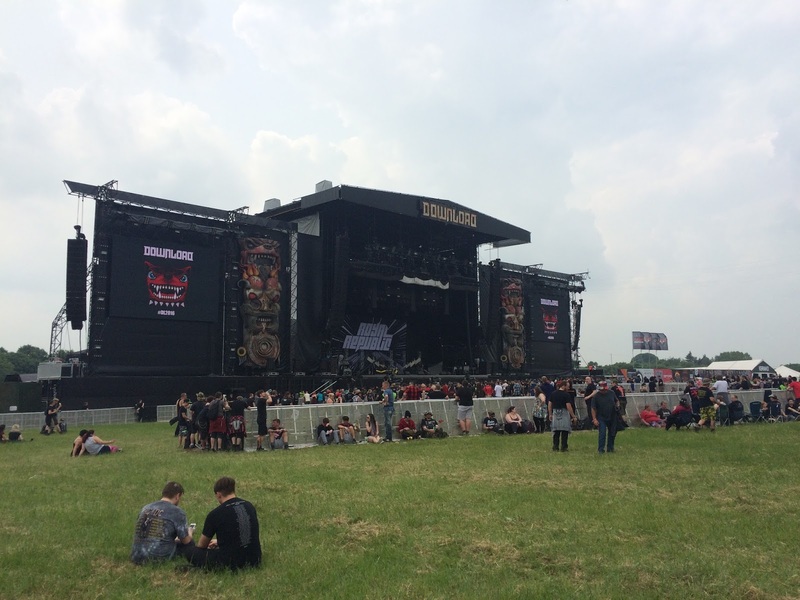 I’ve put together a short post about 5 things to do at Download Festival this year. These are things I’ve done previously, new for this year and my best advise for people. 1. I'll start with the boring one, set up camp! Even though the queue and walk to the campsite can be a drag, I’ve found it’s best to get stuck in and set up camp as soon as you get there. 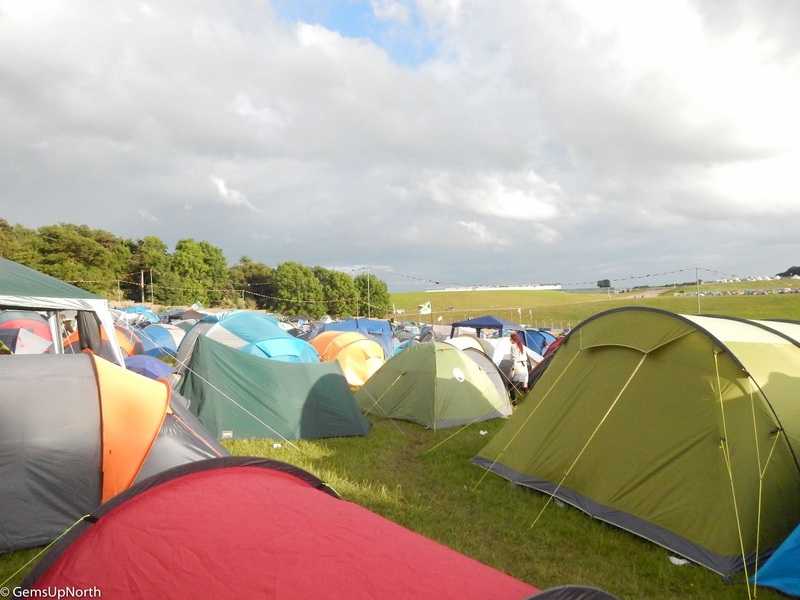 You’ll want to grab a good spot, we aim for the same campsite each year then set up and chill for the rest of the day. We always have an explore during the afternoon of the Wednesday to find our feet as well and check out the village. Setting up straight away gets the chore out the way and then your good for the weekend and you'll be ready to get those beers flowing and BBQ's cooking. 2. 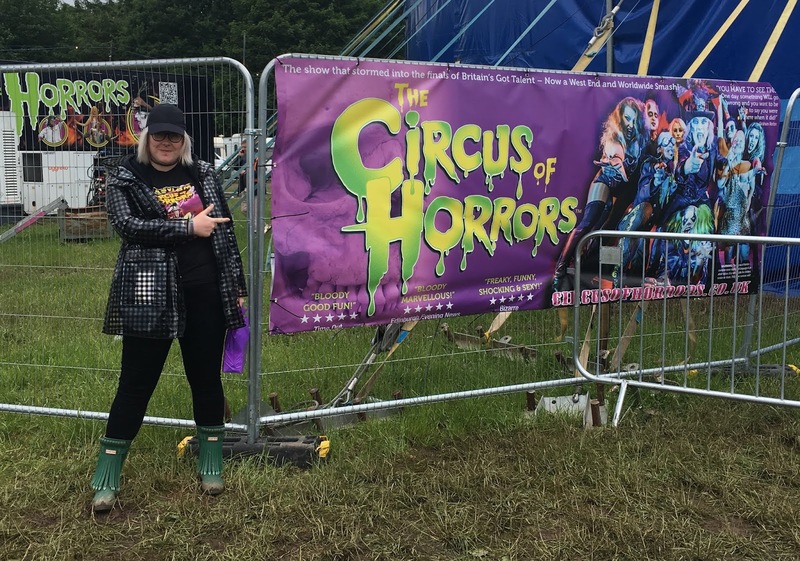 Catch the Circus of Horrors in the Doghouse on Wednesday evening and Thursday! CoH are one of my favourite shows ever and it’s been great seeing them at Download for the past 2 years. This year they are performing there VooDoo show on Wednesday at 9.30pm and CarnEvil show on Thursday at 5.30pm. The shows don’t stop there, CoH will be in the arena on the Friday and Saturday performing short 5 minute shows at; 5.00, 5.30 and 7.00. You find the circus in the new Sindrome area in the arena, I'm excited to see what this new area is all about as well. 3. Shopping stalls and food places are everywhere and I think Download has some of the best food choices available for a festival. The food vendors are listed on the app also so you can plan ahead if you want too. There’s some delicious choices and ranges for all diets and lifestyles. 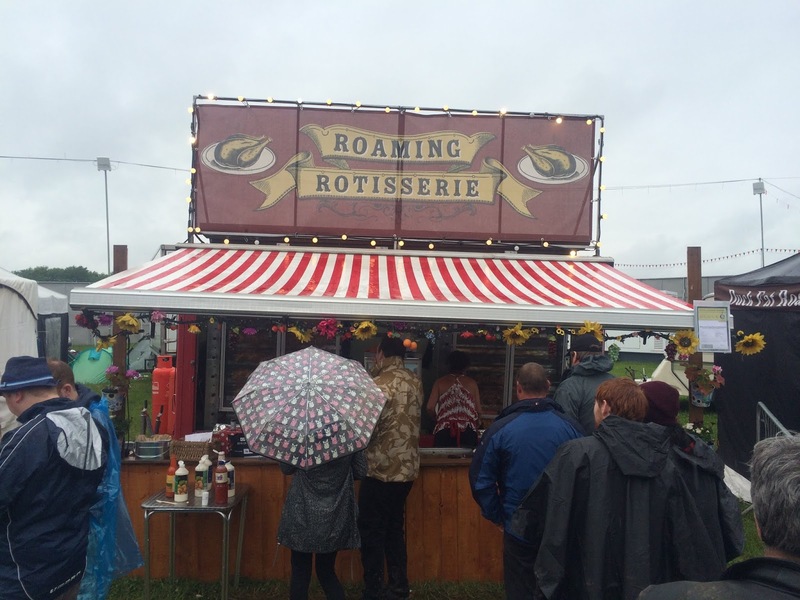 Each year I’ll find the Roaming Rotisserie which is usually in the arena, they serve up half chicken with roast spuds and stuffing which is like a roast dinner. There’s some other foods I want to try this year too including Easy Cheesy and Taco Shed. 4. 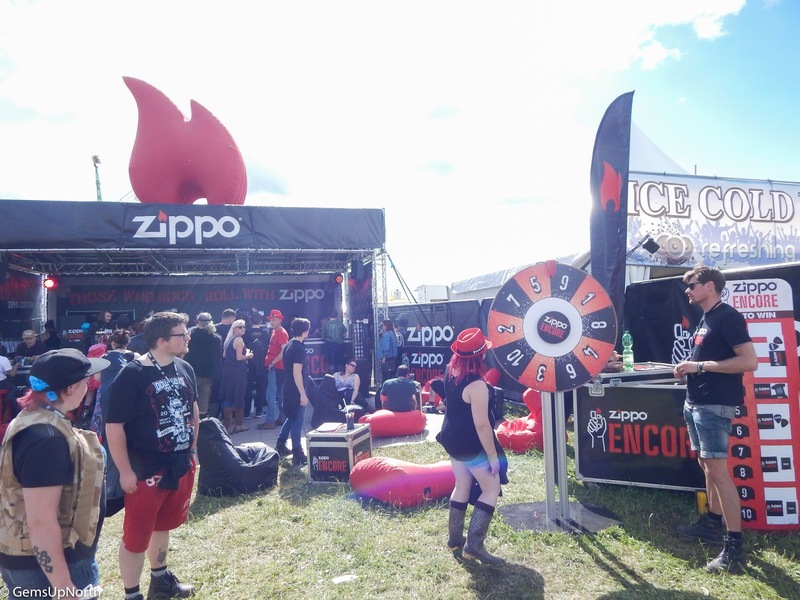 Check out the sponsors tents like Zippo and Kerrang!, these guys usually have fun stuff going on like games, competitions, photobooths and freebies. In the Kerrang! tent previously they've had band interviews going on throughout the day also. In between bands me and my pal usually have a wander around finding out what’s happening at these tents and joining in, it’s always fun and passes the time in a fun way plus if it’s super hot weather (which has happened on previous years) you’ll may be able to get out the sun for bit or get out of the pouring rain if the weather turns. 5. Finally watch your favourite bands, simple and self explanatory but sometimes at festivals sacrifices have to be made and I sometimes miss some of the bands. I use the Download App to schedule my weekend in the arena and try to catch all my favourite bands. This year the times look awesome for me and I should be able to catch all the bands I want to see, these include; Marmozets, Andrew WK, Bullet for my Valentine, You Me at Six, Black Stone Cherry, Guns & Roses and Shinedown to name a few. 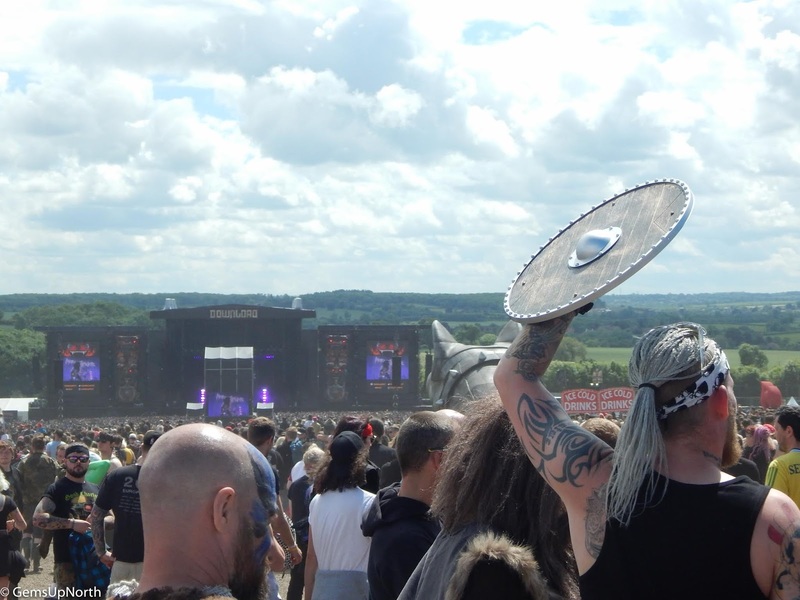 This was just a quick round up of what I'll be getting up to at this years Download Festival and things I think are fun to do and check out whilst your there. If your a first timer you may find it useful as well. 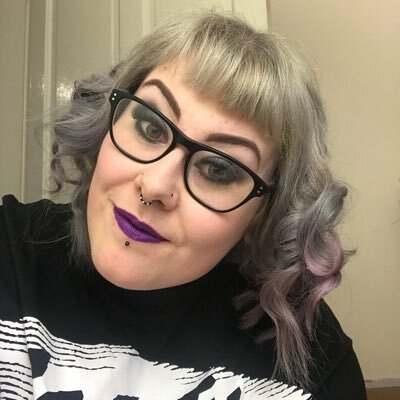 Don’t forget to follow me on my social media pages to keep up to date with me over the weekend, I’m going to uploading Insta-stories and posts as much as possible; you can find me @gemsupnorth on both Instagram and Twitter.